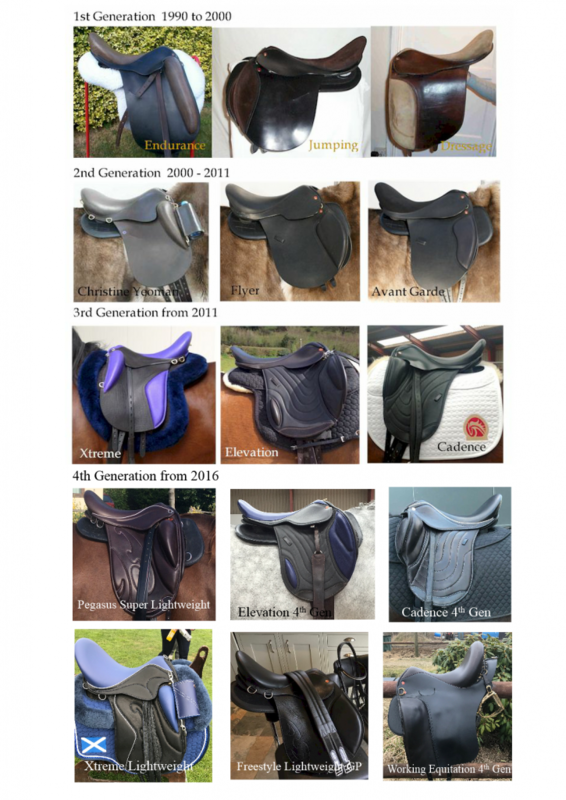 continually coming out of the trial stages. 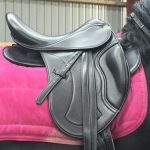 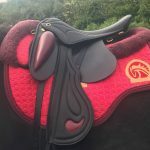 Including the new Light weight endurance models, General Purpose, Dressage and Jumping mono flaps and more specialist saddles including saddles for Iberian and Icelandic horses and Western Riding. 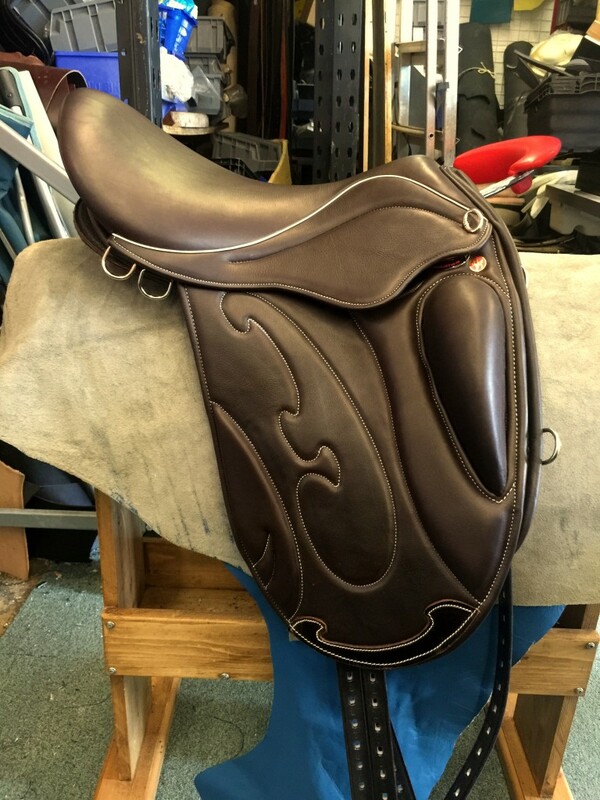 Tested by our riders at all levels of competition including our Internationals and designed with their input, also in consultation with Phil Richardson, our retail partner for Ireland and son of the Inventor of the original, 1st generation saddles. 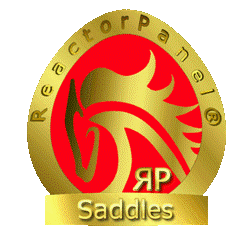 ReactorPanel.... Anything else is just a saddle! 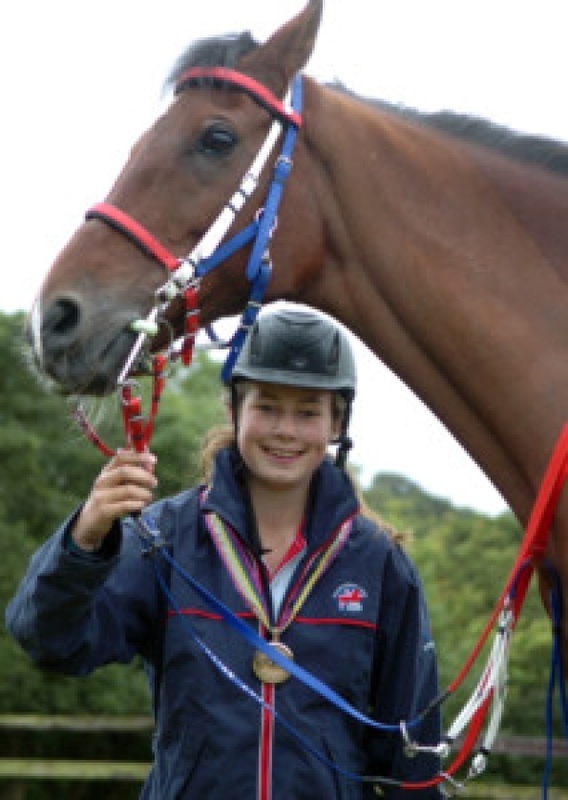 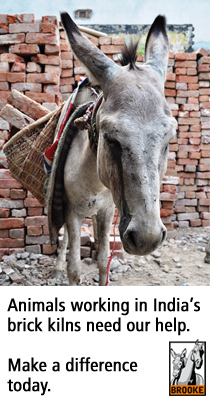 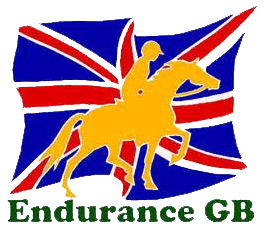 Suppliers of tack to The British Endurance Team.